Our website EUPLAT.ORG uses a technology called “cookies” so we can gather information on the use of the site. What kind of cookies does EUPLAT use? At EUPLAT we work with Google Analytics who help us to compile statistics on visits, page visits and other website activity indicators. 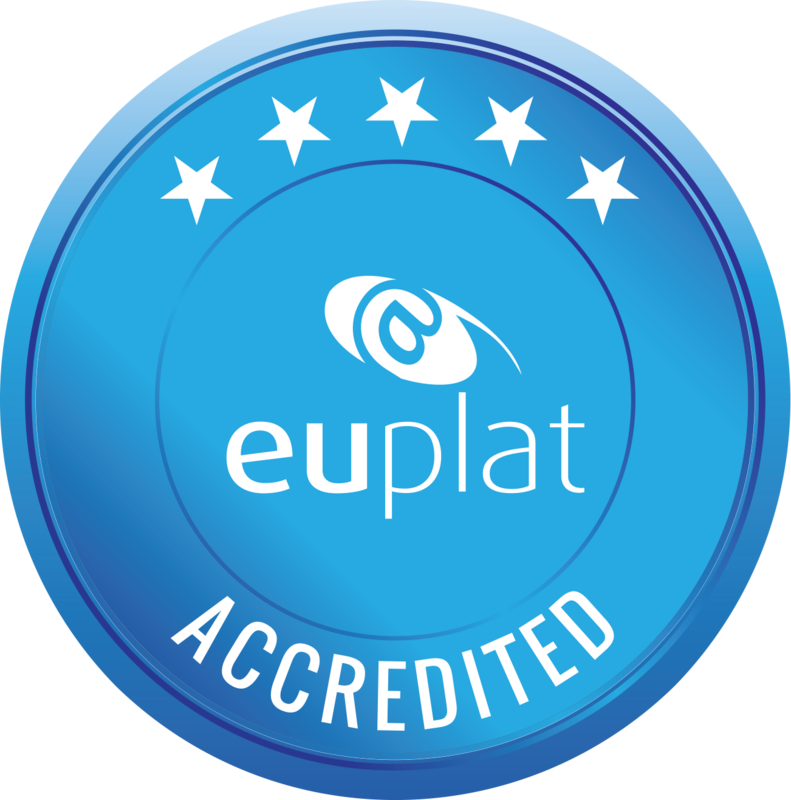 At EUPLAT we never keep the personal details of our users, accept the IP address, as described in this Notice, unless you wish to register voluntarily in one of the sections set up for that purpose on the website, in order to use the services we offer you and receive information on special offers or content adapted to your interest.